CFVG has been the first business school in Vietnam, founded in 1992 by the Vietnamese Government (Ministry of Education and Training) and the French Government (Ministry of Foreign & European Affairs), operated by the Chamber of Commerce and Industry of Paris Ile de France (CCI Paris Ile-de-France) and located in NEU (Hanoi) and the UEH (HCMC). 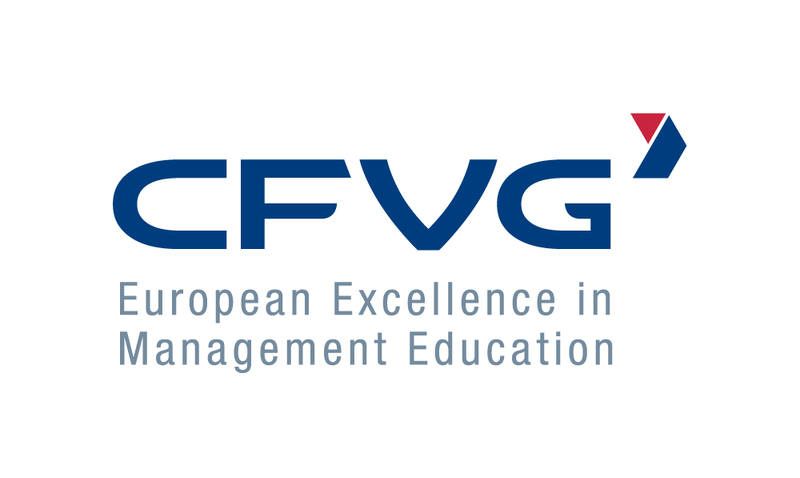 CFVG is a member of EFMD, AASCB, and AAPBS. •MMSS – Master in Marketing Sales and Services, MMSS Degree delivered by Université Paris 1-Panthéon-Sorbonne. •MSCM – Master in Supply chain management, MSCM Degree delivered by Université Paris 1-Panthéon-Sorbonne. 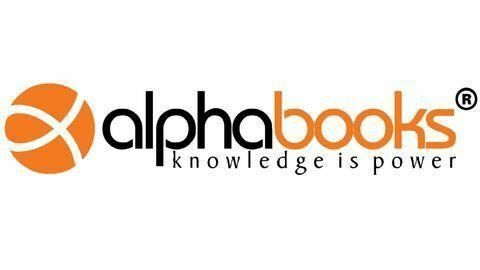 Research: PhD doctoral program in Management operated by the consortium of six universities: Université Paris-Dauphine, Université de Strasbourg, Université Lille Nord de France, ESCP Europe, IAE Paris – Sorbonne Business school and University of Aix-Marseille. The workshop aims at providing the attendants with a view on the finance and accounting career prospects and what entry-level employees can do to be ready for long career path in financial service institutions from the point of an employer. Mazars Vietnam is an international Audit, Accounting, Tax and Advisory service firm present in Vietnam since 1994. 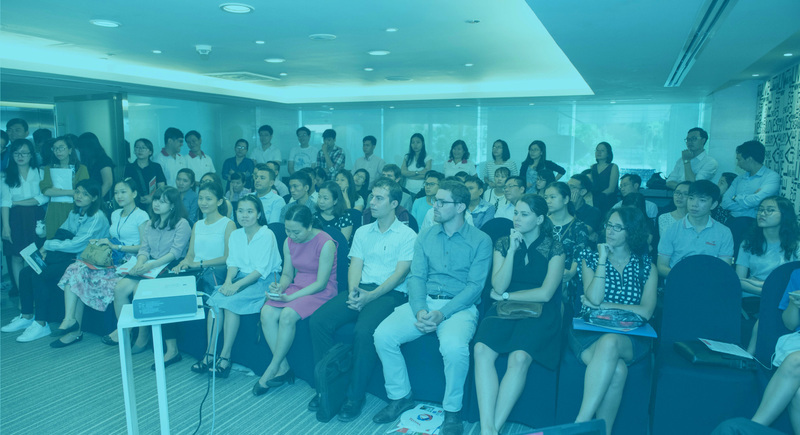 With more than 160 employees in Hanoi and HCMC, Mazars is now ranking in Top 10 audit firms and the leading firm with respect to Accounting Outsourcing Service in Vietnam. 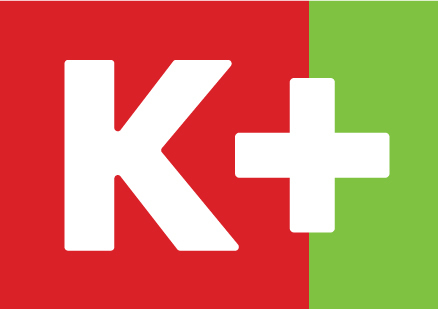 K+ is the commercial trademark of Vietnam Satellite Digital Television Company Limited (VSTV), a joint venture between Vietnam Television (VTV) and Canal+ Group (leading pay-TV operator in Europe). Established in 2009, so far K+ has more than 400 employees nationwide. With the objective to develop K+ become leading pay-TV operator in Vietnam, K+ keeps looking for potential candidates for our vacancies. Please click and discover our interesting recruitment positions. Colas Rail Vietnam is a subsidiary of Colas Rail Group, the leading company in the French market for railway construction & maintenance and the European & International leader in design, construction and maintenance of rail and guided-transport infrastructure. 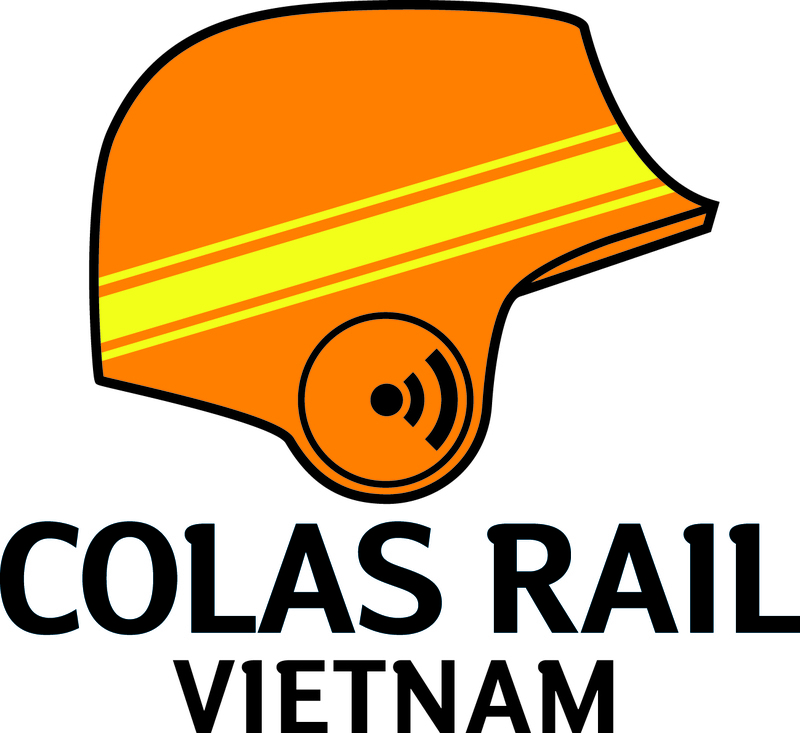 Colas Rail Vietnam was established in 2015. We are now working on Hanoi Pilot Light Metro Line 3, section Hanoi station – Nhon, total 12.5km (8.5km elevated, 4km underground). We are proud to contribute to the development of Hanoi by the construction of a completely new public transport system to meet travel demand. VietinBank is the leading bank in Vietnam. 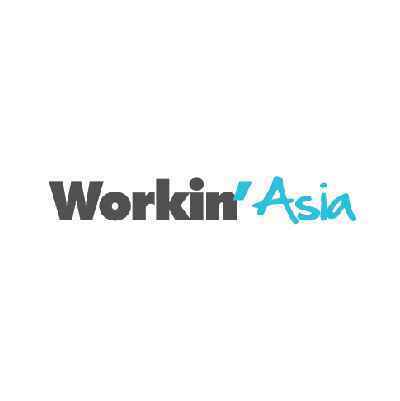 Our business has grown to a network across the country, as well as deepened the Bank’s presence in Asia and Europe through 2 branches in Germany, 1 offices in Myanmar and 1 subsidiary in Laos. We are proud to have been recognized in Forbes Global 2000 – list of the top 2,000 public companies in the world for six consecutive years. VietinBank is an A-rated bank by Brand Finance and tops the local banks with brand value of 381 million USD. This success reflected firm commitment and efforts of over 22,000 employees. Outsourcing doesn’t mean anymore just shifting repetitive simple tasks from a country A (like a European country) to a country B (like Vietnam). Teams in outsourced locations are now expected to be able to work in a Western style and to provide the full range of services that were performed previously in prime location. During the workshop, we will focus on challenges to overcome, in order to generate value added services out of Vietnam in an international environment. La croissance du taux de scolarisation dans l’enseignement supérieur ne s’accompagne pas toujours d’une croissance du nombre des emplois qualifiés permettant l’embauche des étudiants diplômés à leur niveau de qualification. Ce constat doit amener à se demander dans quelle mesure les orientations stratégiques de formation proposées font de l’employabilité et de l’insertion professionnelle des priorités. Nous présenterons ces priorités comme l’un des principaux défis visant à structurer puis développer une offre d’enseignement et de formation adaptée aux défis socio-économiques en relation avec l’évolution du marché du travail. Your personal online reputation has a much bigger impact on your job search and career than you may imagine. During this workshop you will learn how to build, protect and repair your online reputation so that it doesn't affect your job search.